Description: JPG to PDF Pro Converter allows you to convert JPG images and various other file formats into PDF files ... 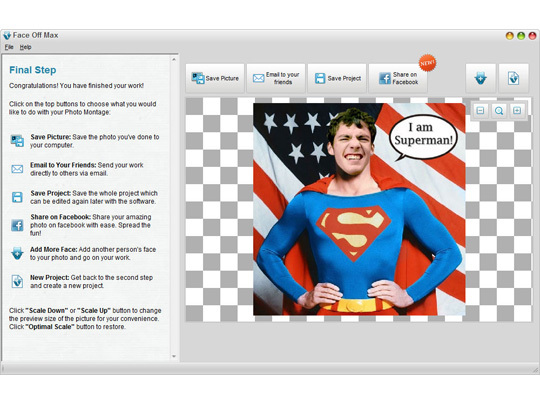 The intuitive interface makes converting images to PDF files a breeze. 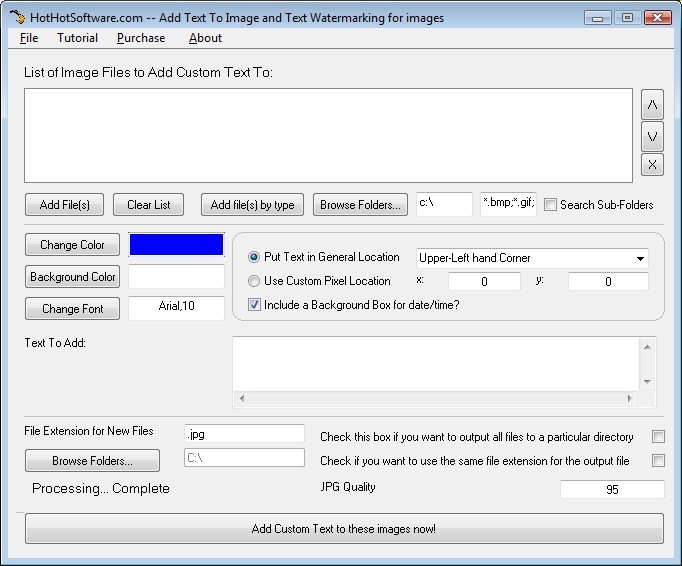 JPG to PDF Pro can convert each image to a PDF file or combine all images into a multi-page PDF file ... The program allows many different options to arrange the images on the page, to encrypt the PDF file, add titles and descriptions and create thumbnail galleries. 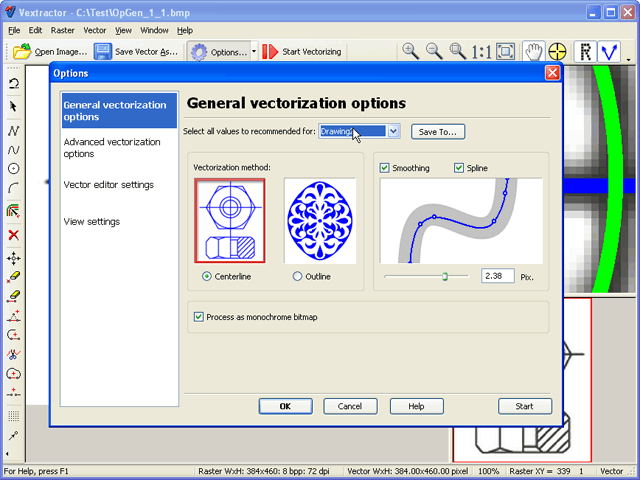 Description: Vextractor is a vectorizer program for transforming raster images to vector formats by building centerlines and outlines. This tool could be used for the vectorizing photo, logotypes and other line art images for use in Vector Graphics Design software. You can also vectorize charts, drawings, maps and schemes for input to CAD or GIS systems. Supported vector formats: DXF, WMF, EMF, SVG, EPS, AI, Shape, MapInfo, ASCII XYZ.